Do you suffer from the odd sky when using a driver, leaving a horrible scuff mark on the top of the clubhead? The most likely cause of this, other than your ball being teed up too high, is that your angle of approach into the ball is too steep. 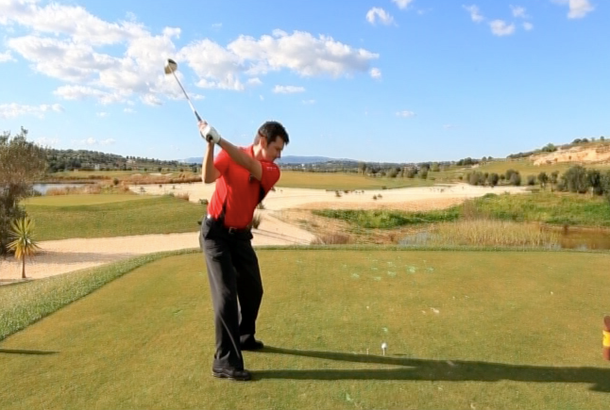 If this sounds like you, try this simple drill from new TG Elite Teaching Pro Noel Rousseau. Apologies for the poor sound quality.